“Ian” A short film by Fundacion Ian. 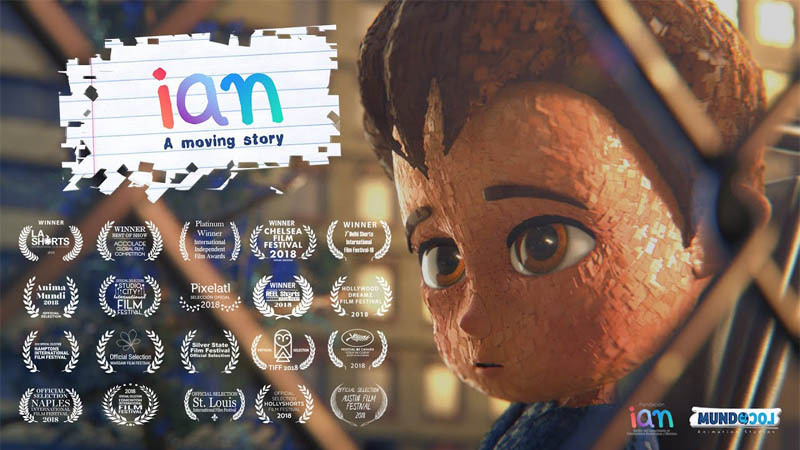 “Ian” started his journey in Cannes Film Festival, since then the short film won important awards for Best Animation and Best Short Film, it got selected in more than twenty festivals. Now is competing to be nominated for the Academy Awards 2018.